Long gone are the days where traveling just meant packing a suitcase, passport and a book for the journey. Now we have phones, chargers, cameras and everything under the sun to add to that list. In 2017, international tourist arrivals increased by 7% according to the World Tourism Organization, which is the strongest increase seen in years. 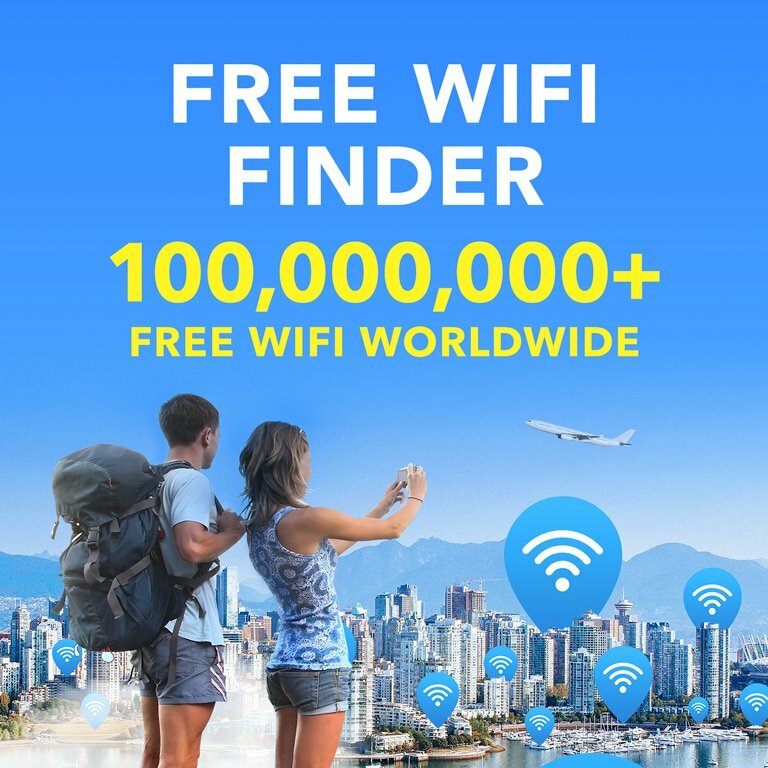 As we continue to travel more, technology has continued to develop to create amazing gadgets to make travel easier, convenient and even more enjoyable. A good camera is one of the most obvious travel purchases, but with our phones today people tend to forgo the cost of a real camera. Most travelers wants to keep things light, so the smaller the camera, the better and nowadays that doesn’t mean you have to sacrifice quality. 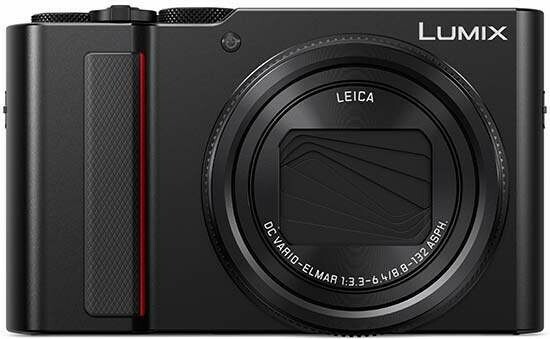 This camera offers 15x optical zoom, electronic viewfinder, touchscreen, 4K video, wi-fi connectivity and 1.0 inch sensor for expertly detailed photos. Drones are a somewhat unnecessary purchase but make for amazing photos and videos. If you are looking to elevate the way you document your trip, a drone could be the answer. This drone is small, but mighty. 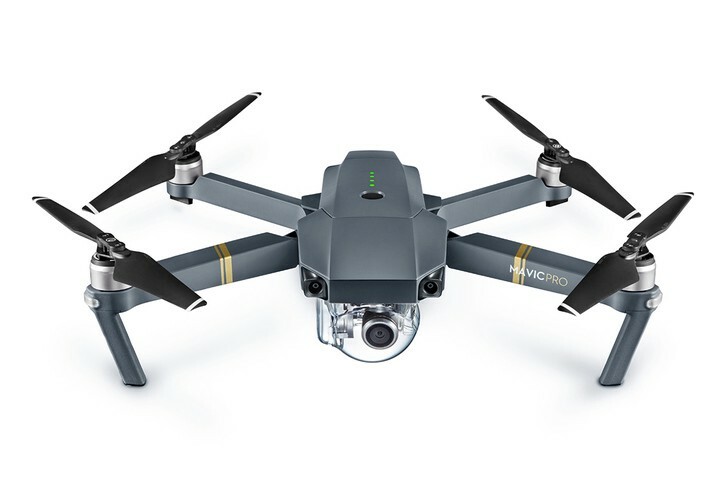 With 7km range, 4K video resolution, 12 MP camera resolution, speeds of 65 KM/H and its compact size, this is one of the best drones to purchase for your adventures. One of the most important items to travel with is a power bank. Traveling with multiples devices and in different countries can leave you with a drained battery and nowhere to charge. 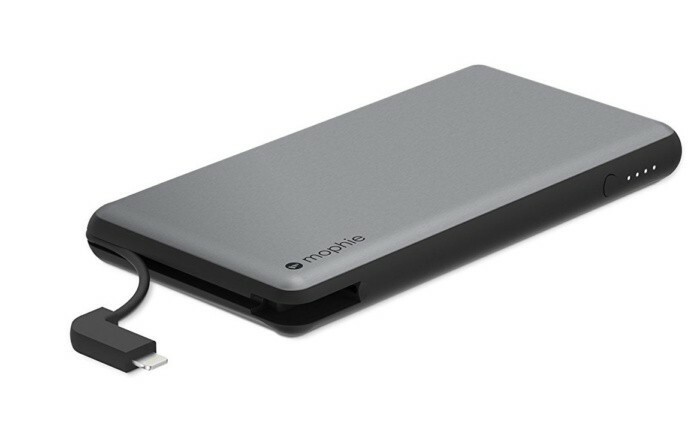 Carrying a good power bank on you can save you from getting stranded somewhere unfamiliar. This power bank includes a dual purpose cable, a removable Lightning adapter for Apple devices, Micro-USB adapter and rates at over 90% for efficiency. Traveling with a speaker is a luxury, but most people would consider this a necessary item. Now with the wireless, waterproof and extended battery options, there is no reason not to bring one on your next trip. 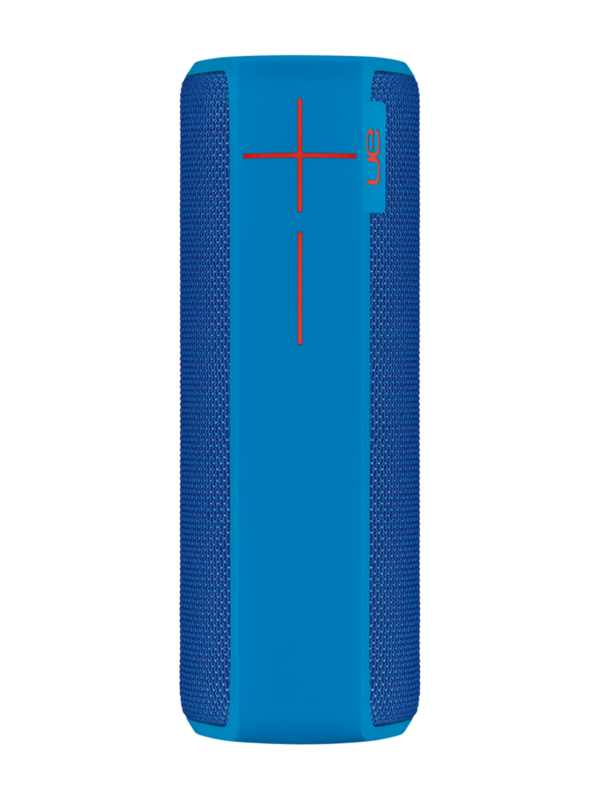 The UE Boom 2 is waterproof, wireless, boasts 15 hours of battery life, connects more than one device at a time and much more. Having a global adapter is a must-have for frequent travelers and is an incredibly convenient device. Choosing one with USB capabilities also means that even when your hotel has one outlet, you and your friend can still both charge your gadgets. 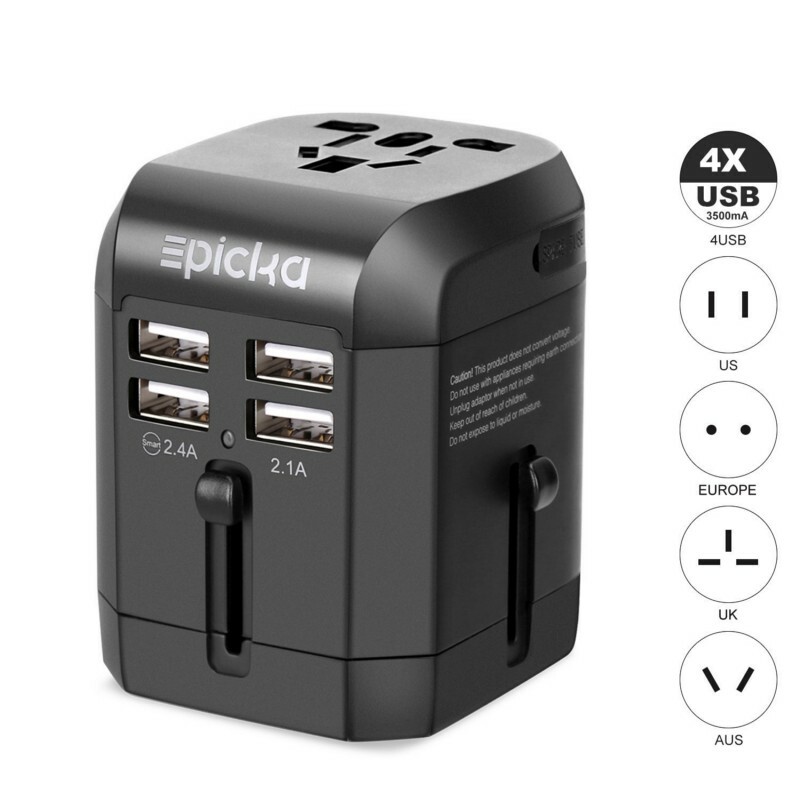 This all-in-one adapter will charge 5 devices, offers global capability and is safe to use with your appliances and protects against electric shock. Packing an external hard drive is important for the business travelers and digital nomads out there. You never know when your laptop is going to have an issue, and ensuring you have the documents you need externally can grant you much-needed peace of mind. 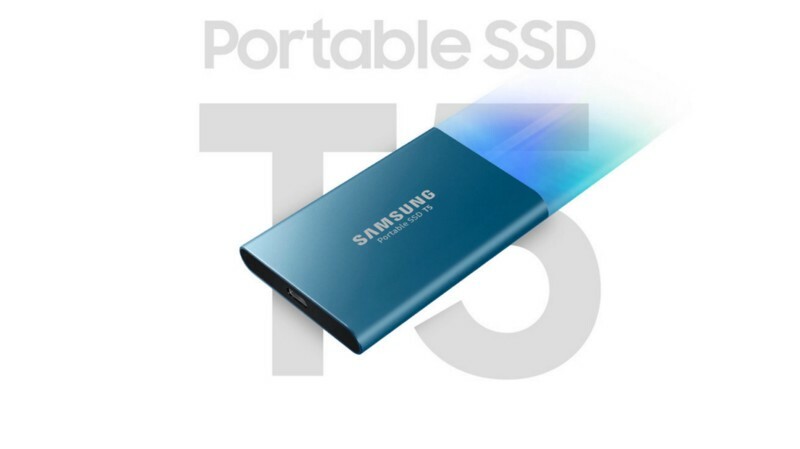 The Samsung T5 is a very pricey option, but has speeds of up to 540 MBs, AES 256-bit hardware encryption, password protection, USB cables and a 3-year warranty. Wherever your travels may take you, these gadgets are made to make your life a little easier. Looking for some even more lightweight tech to take with you? 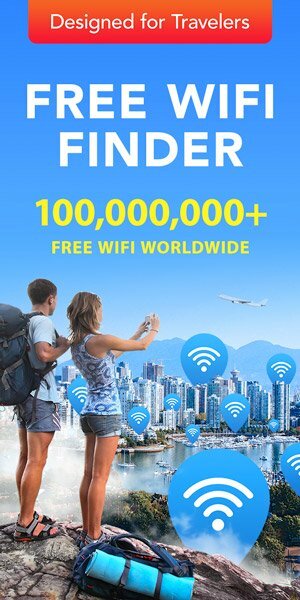 Download WiFi Map today for a “portable” internet connection wherever you go!